Quicker response while searching for programs. Fixed a bug that may cause"access violation" error if you close Your Uninstaller! very quickly after started. 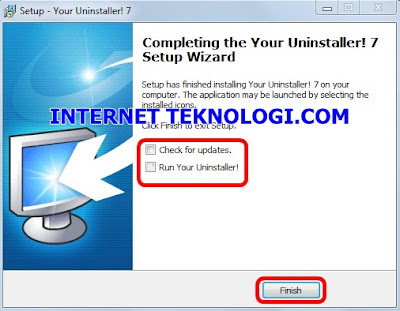 Supports the new features of the latest version of InstallShield. 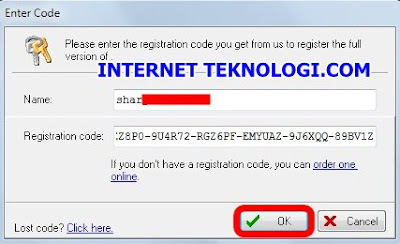 Removed some registry keys from searching list so the scan speed may be increased for around 15%. Other minor bug fixes and changes. 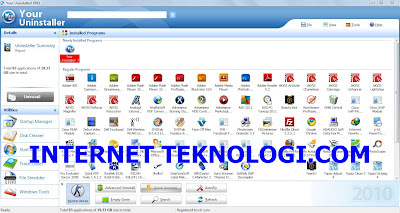 Pada Menu Samping Kiri,Klik tanda + pada Directly connected to the internet,lalu klik Applications. 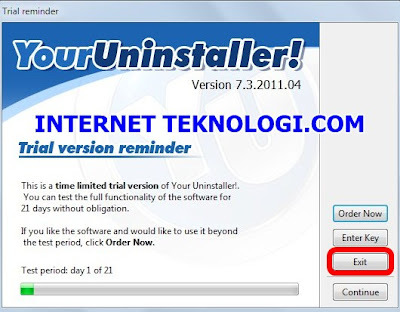 9 orang berkomentar on "Download Your Uninstaller! 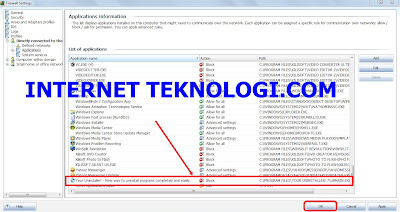 Pro 7.4.2011.10 Terbaru Full Version Rilisan 25 Oktober 2011"
saya pemula, mohon petunjuk kalo pakai windows firewall gimana caranya?